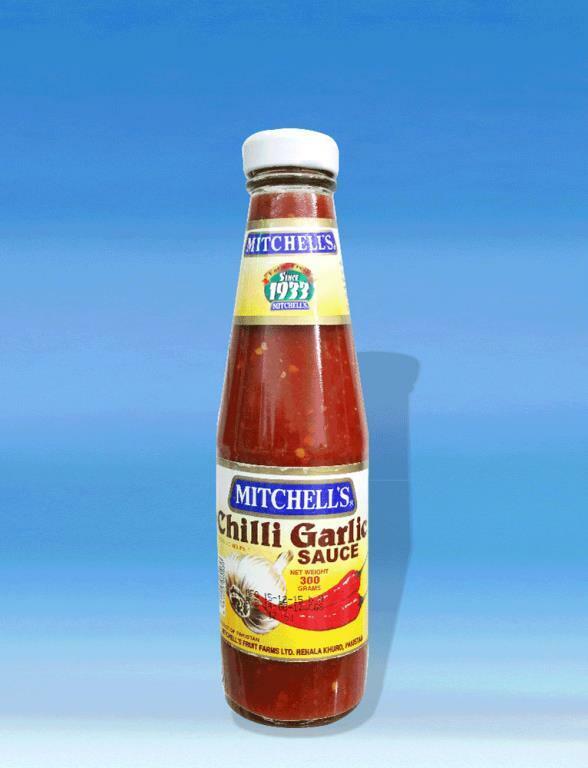 Mitchells Chilli Garlic sauce is made from selected high quality tomatoes that are handpicked along with chillies and garlic. It makes the simplest traditional snacks and sandwiches into delicious healthy meals. 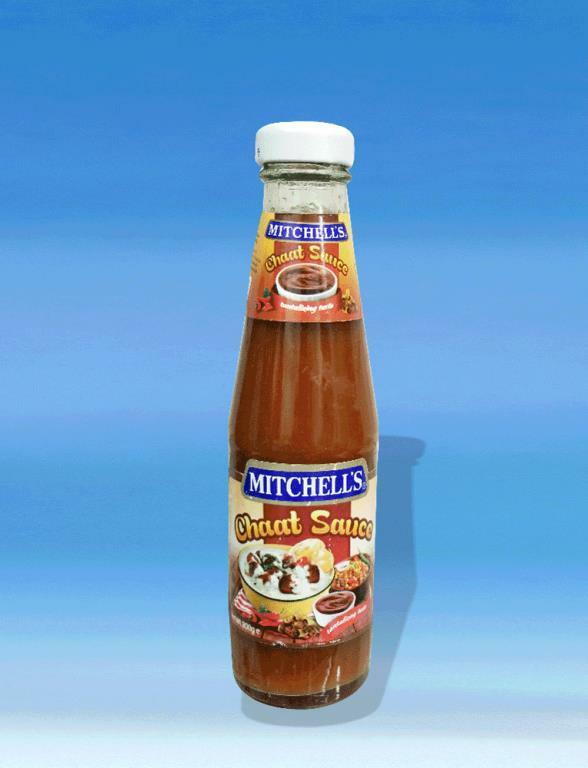 Sizzles your dishes with the best sauce in your town. 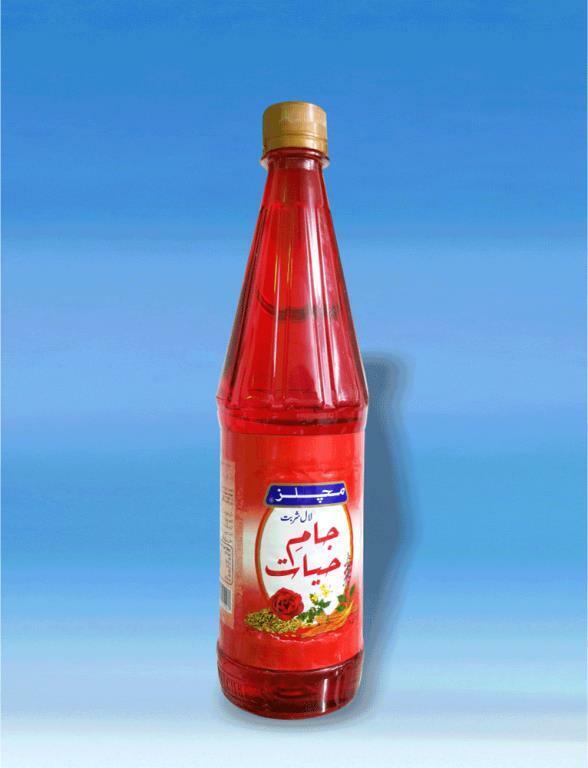 Bottle of 825 grams. 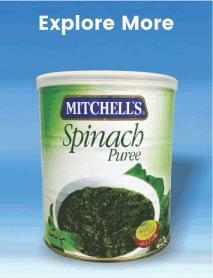 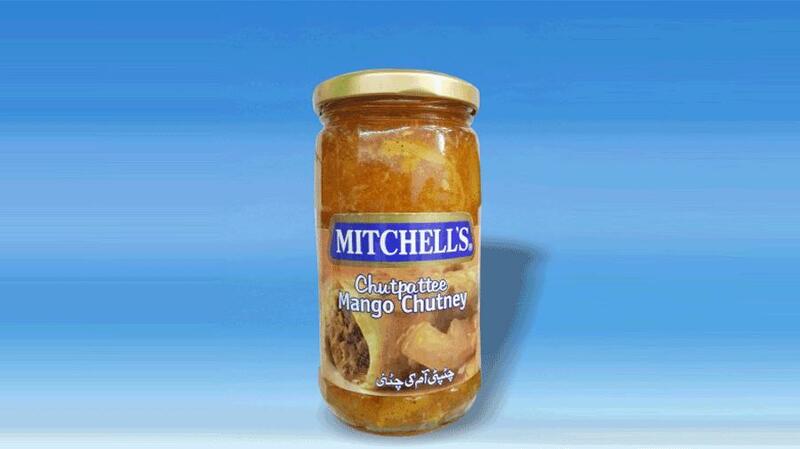 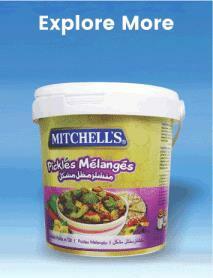 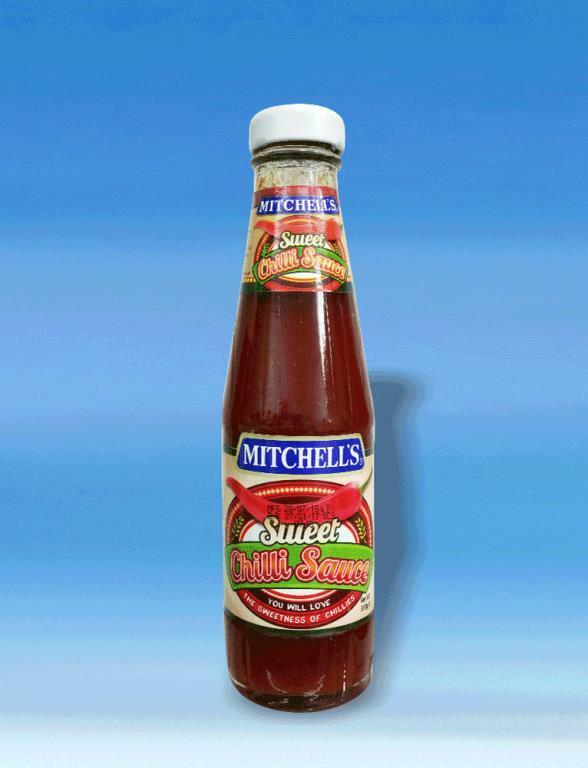 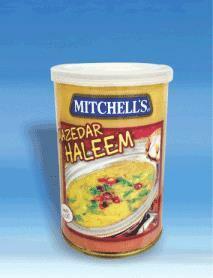 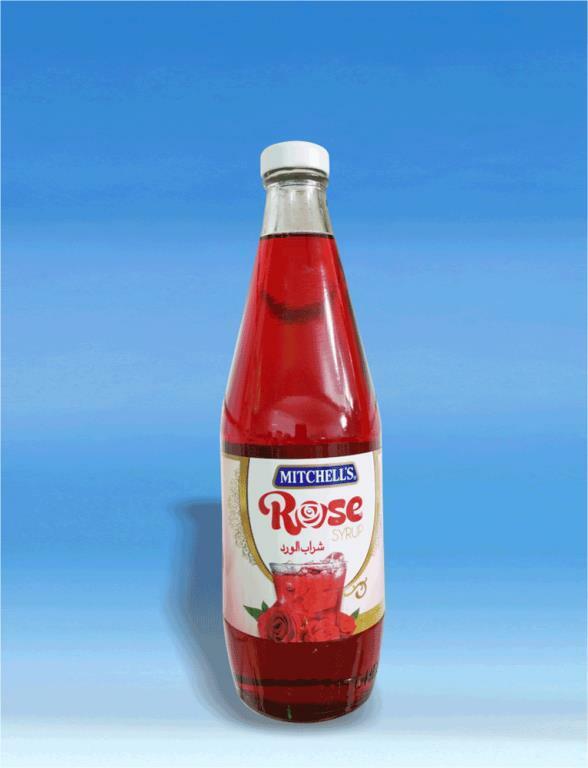 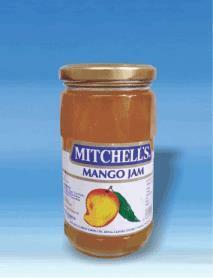 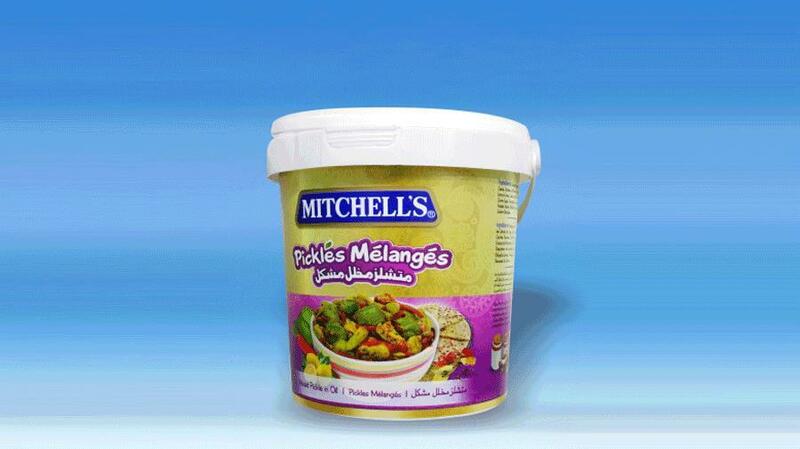 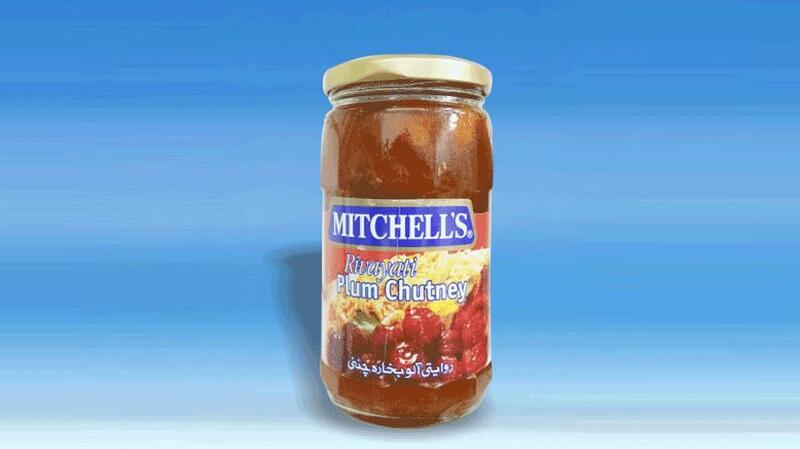 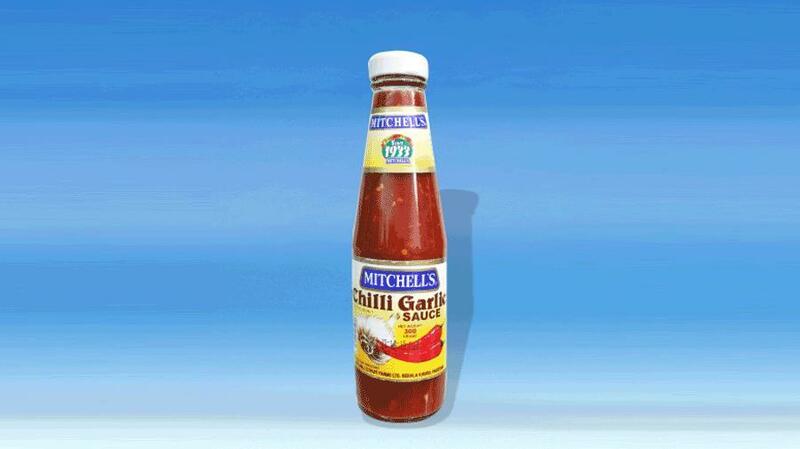 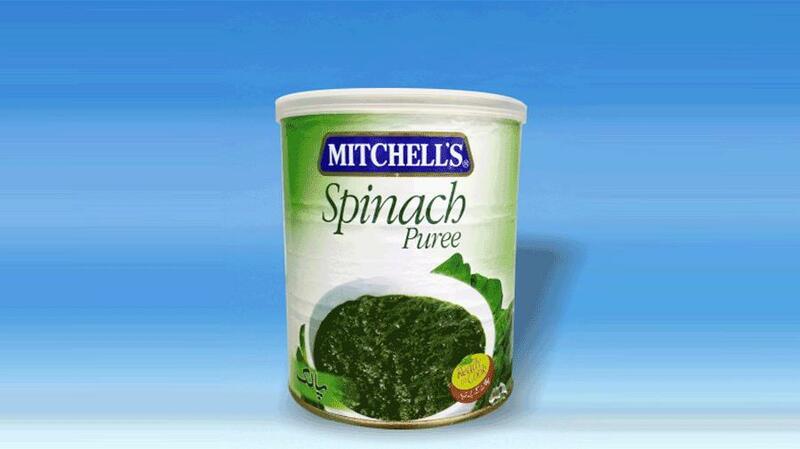 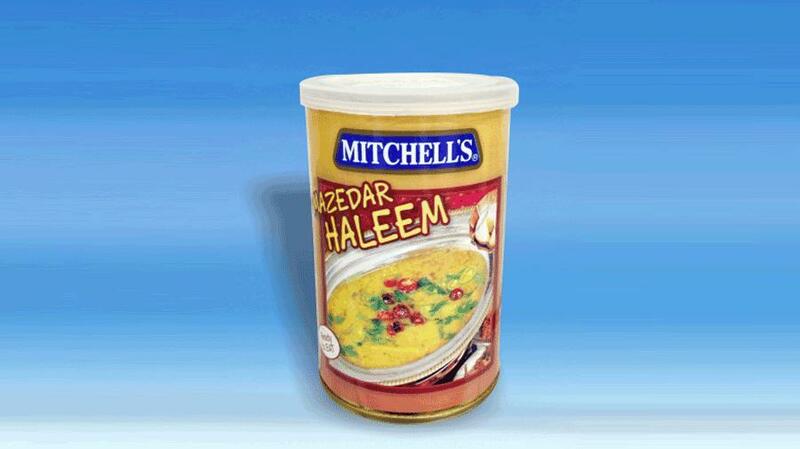 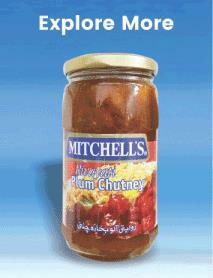 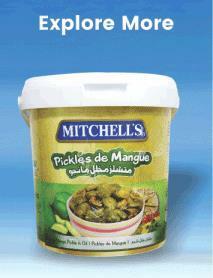 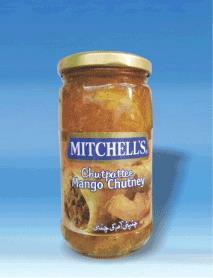 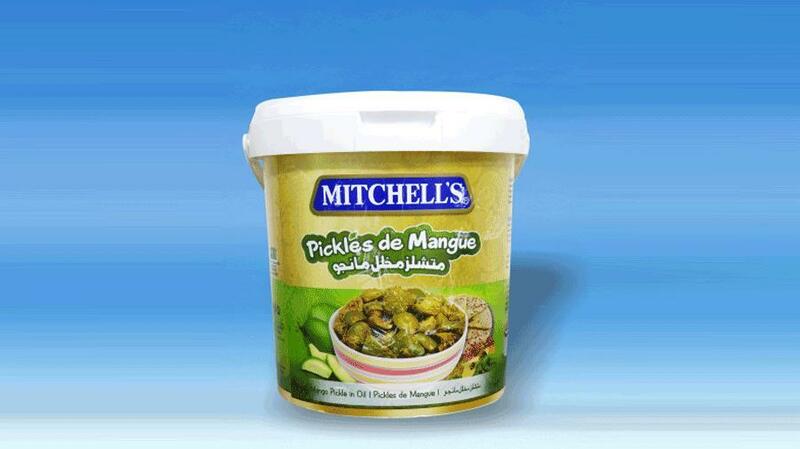 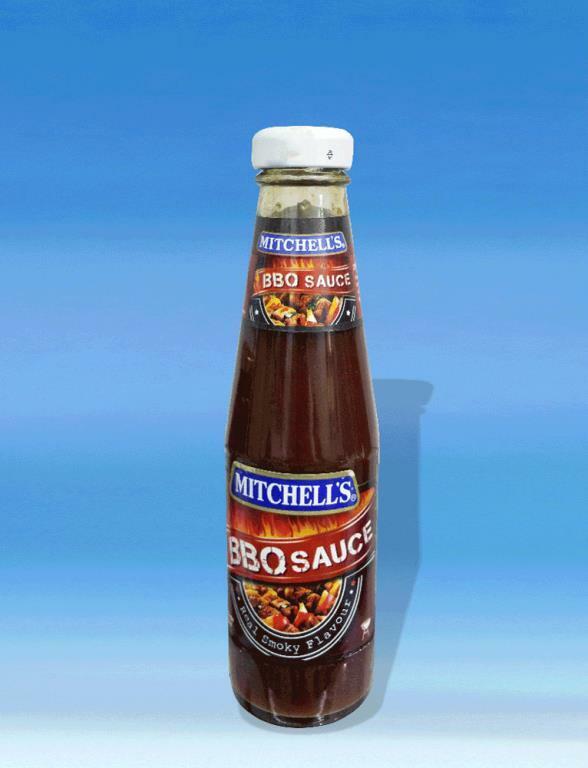 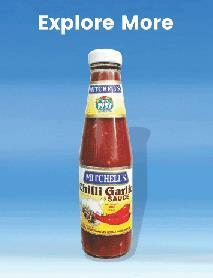 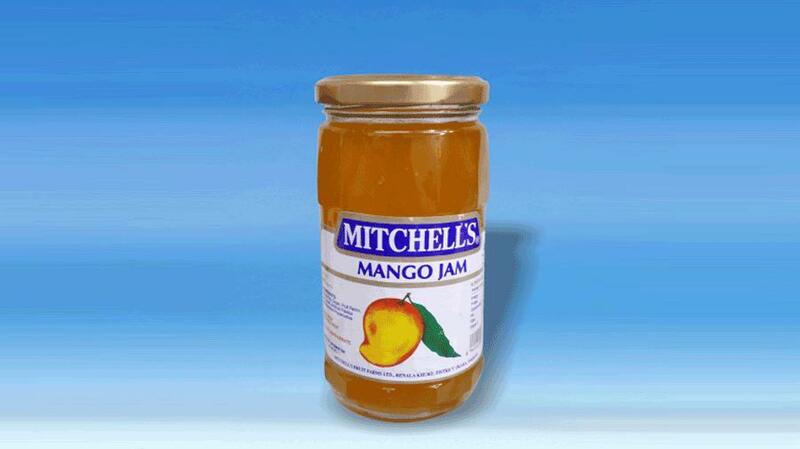 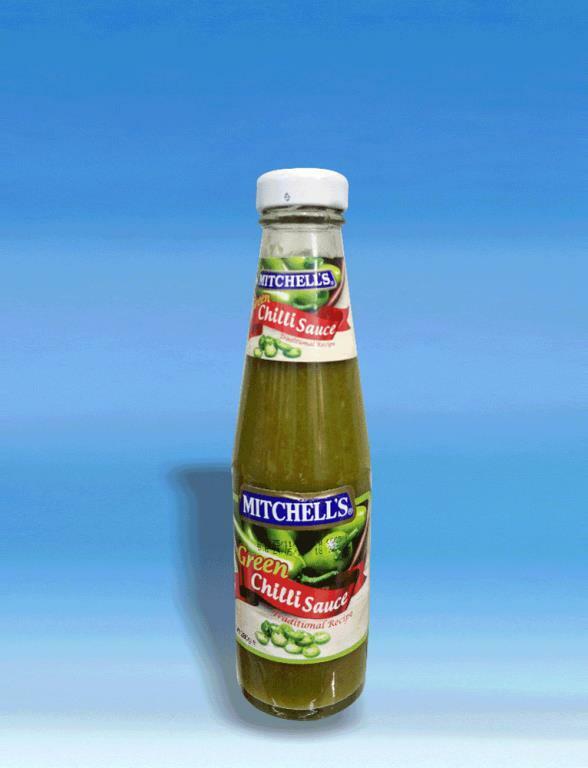 Shop Mitchell's Chilli garlic sauce online in Kuwait. 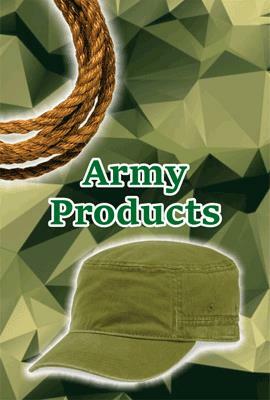 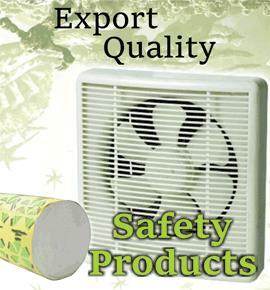 We have direct dealing with top Pakistani brands to get your order on-board.